Hope these Tips “help” when you are choosing the person you will be hiring to care for your pets and home while you are away. 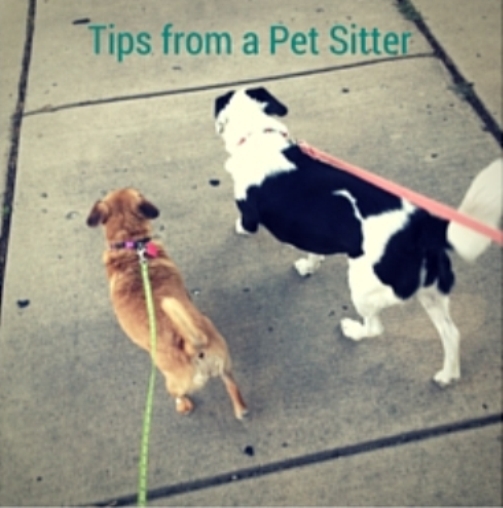 Before you leave town, make sure to write the pet sitter a note with all the pertinent details that you had previously discussed. It will be good for them to have the instructions to refer back to while you are away. Leave contact information for the vet, as well as, for someone local (like a neighbor or nearby family member) they can call in case of an emergency. Remember to write down important codes / passwords for the pet sitter (like for the garage door, TV & wifi) to use during their time of taking care of your pets and home. Pet Sitting, House Sitting & Pet Care are a few of the many services we offer at Tracy Helps You. Is there any way we can “help” you ? This entry was posted in Pet Care, Tips and tagged House Sitting, Pet Care, Pet Sitting, Tips, Tracy Helps You, vacation on July 30, 2016 by Tracy. 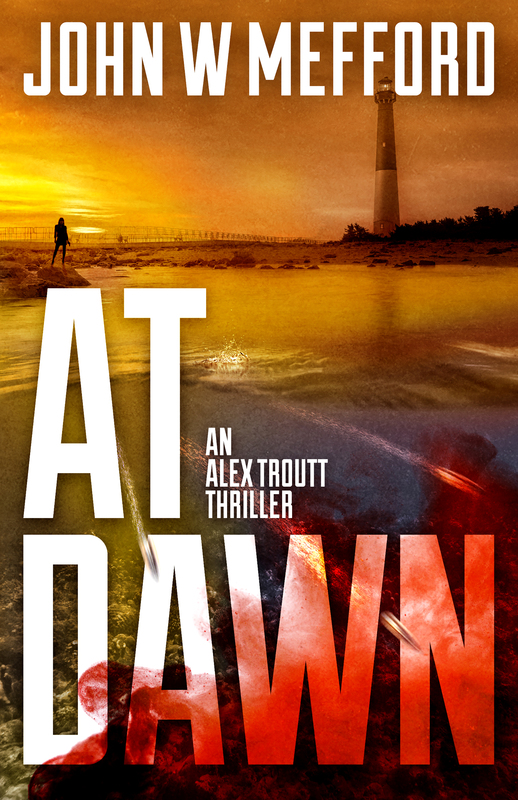 AT Dawn is the 4th installment in the Alex Troutt Thriller series. It can be read as a stand-alone book, but in my personal opinion, you’ll understand more of the background if you’ve read the previous books. Like most women, Alex Troutt wears many hats. First and foremost, she is a single mom, as well as, an FBI agent and a woman who wouldn’t mind the affections of a wonderful man in her life. For her, and most women, life is hectic and can seem to be like a balancing act. In this installment, Alex is focusing on her family life … not work. She takes her kids on a well-deserved and overdue vacation to the small town where she grew up on the gulf coast of Texas. She imagined enjoying fun, sun-filled days on the beach with her kids, re-connecting with her estranged father, and catching up with lifelong friends she grew up with. Sounds like the perfect trip … until her family is put in danger by a drive-by shooting involving a new drug cartel trying to take over the quiet beach town that attracts a lot of tourism. So much for relaxing with her family … she goes into FBI mode and teams up with an old CIA colleague who is now working as a PI looking for a rich college kid who has disappeared. Are these cases somehow related? She follows all the leads and somehow, her father’s girlfriend seems to be involved. Is she involved with the cartel? Is she putting her father in danger … and her kids? Like most women, Alex has to balance family life with work life … with one exception, her involves a lot of bullets! 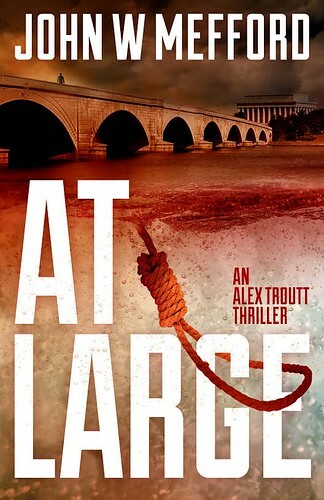 This is a great book (and a great series) … 2 thumbs up! 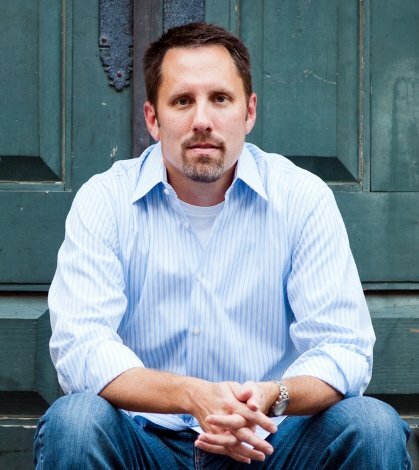 FBI Special Agent Alex Troutt returns in a twisting, heart-pounding thriller. Three flashes of light illuminate a dark sky. An unspeakable evil devours its prey. The shimmering view of the sun-drenched ocean can often be nothing more than a mirage. 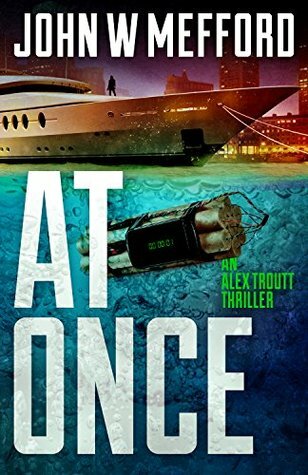 For Alex Troutt, a trip back home for a much-needed summer vacation proves only one thing: greed rules. But how it takes root could destroy her world. Fueled by the lust of power and money, the shadow of death envelopes her seaside hometown, including those closest to Alex. 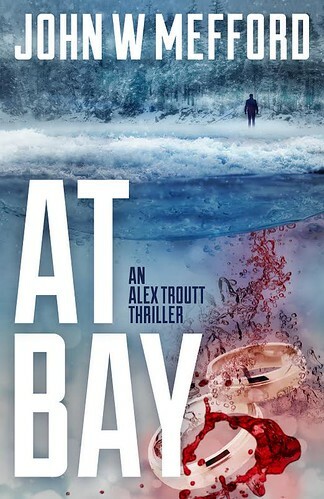 But as disconnected investigations converge into one focal point, Alex will stop at nothing to blow the entire crime ring straight to hell—even if she has to make the ultimate sacrifice…her life. This entry was posted in My Thoughts & Opinions, Reviews and tagged Amazon, Beck Valley, Book Tour, Free Time, Giveaway, John Mefford, Reading, Review on July 23, 2016 by Tracy.